Even when they have so little to smile about. We give ducks and geese a reason to smile! One of the LARGEST sanctuaries in the U.S. 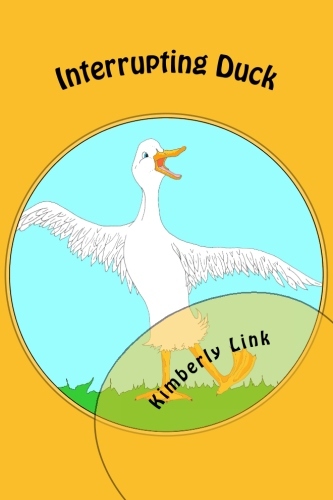 ENTIRELY devoted to domestic ducks & geese! Along With The Full Royal Treatment! Ducklings and goslings are often purchased in the Spring, especially around Easter time. Many families are not prepared for their quick maturity. They are not clean indoor pets and families frequently decide that they do not fit into their lifestyle. Not sure what to do with their pet, they drop them off on local ponds. 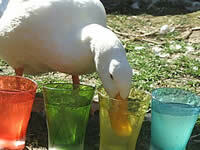 Ducks and geese are domestic animals. They have been bred to depend entirely upon our care. They can live anywhere from 8-15 years, sometimes even longer when properly protected in safe pens and maintained on healthy diets. When abandoned, many do not survive their first winter. 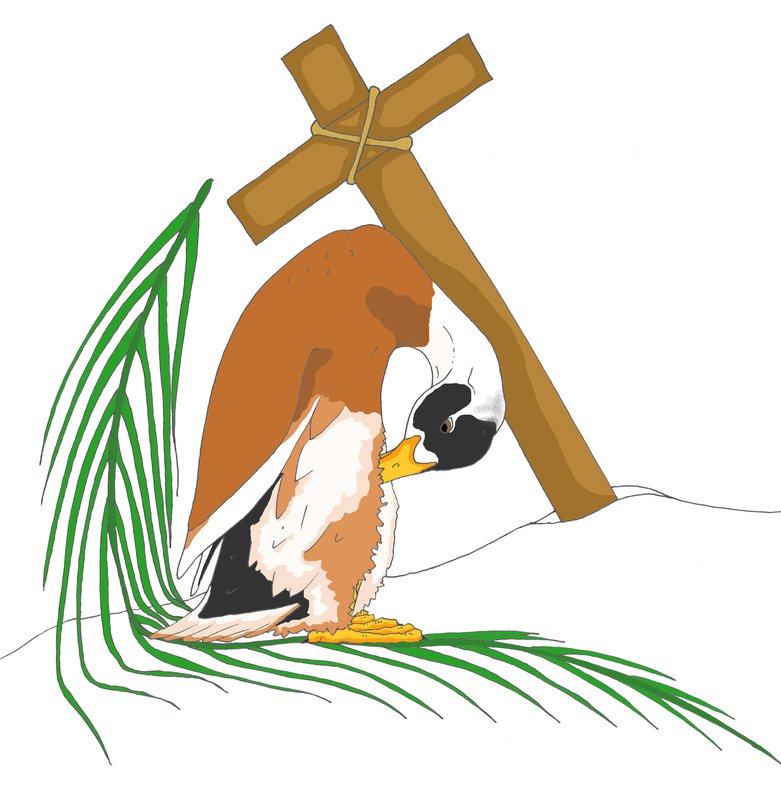 Predators like owls, coyotes, dogs, raccoons and foxes, make quick work of these non-flying, defenseless birds. Many of them even succumb to acts of cruelty by humans. 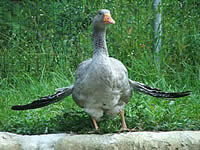 In addition, domestic waterfowl can not fly over land obstacles and often stumble and suffer serious hip, leg and foot injuries--breaks and dislocations. During the summer, park visitors unknowingly feed these ducks unhealthy food items like bread, chips, pastries and cereal instead of specifically designed duck food. These snacks fill up their bellies and discourage them from foraging for healthier foods. The result of this dietary inadequacy is malnutrition, which in turn can lead to deteriorated feather quality and even lameness. When domestic ducks and geese breed with their wild counterparts, their offspring are usually flightless and unable to migrate as well. This increases the population of non-migrating birds on ponds. Eco-systems rely on the natural recovery period that comes when wild ducks and geese migrate away; having non-flying ducks and geese on ponds interferes with nature's agenda. In addition, these flightless ducklings and goslings are exposed to the same dangers as their domestic parent. Those that survive the summer begin to face starvation in the fall as natural food sources like grass and pond organisms diminish. When winter comes, their ponds freeze over and they cannot fly away like their wild counterparts. Their food sources have completely vanished and they are trapped on the ponds to which they were abandoned. These abandoned pets sit out on the freezing water in a desperate attempt to avoid onshore predators. They try to stay awake, plucking away at the ice that is forming around their bodies until they cannot help but succumb to sleep. Once unconscious, the ice encroaches around them and they become trapped--frozen in place. Some die of exposure to the cold while others find themselves helplessly faced with predators, which venture out onto the ice. It is a vile and inhumane death. Majestic Waterfowl Sanctuary is the only animal shelter in New England entirely dedicated to the care of domestic ducks and geese, and one of only a handful of these exclusive shelters found in the entire country. These are companion animals with emotions. They are traumatized when abandoned by their families, and they need our help and care. Ultimately, they need yours too. Is it a boy or a girl duck? 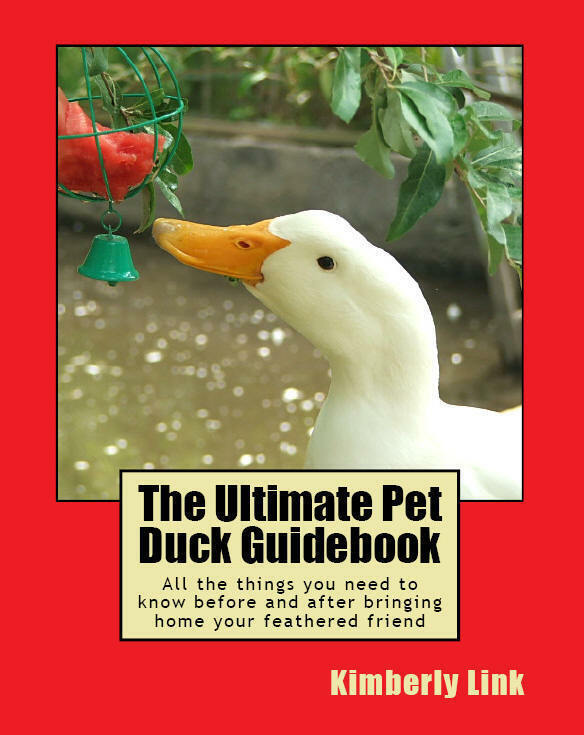 Listen to our audio quacks to distinguish the gender of your feathered friend! Noticing something odd about your pet's health or behavior? Take a mini tour of our sanctuary and see where your donations are going! Highest standards, worry-free adoptions, and more! 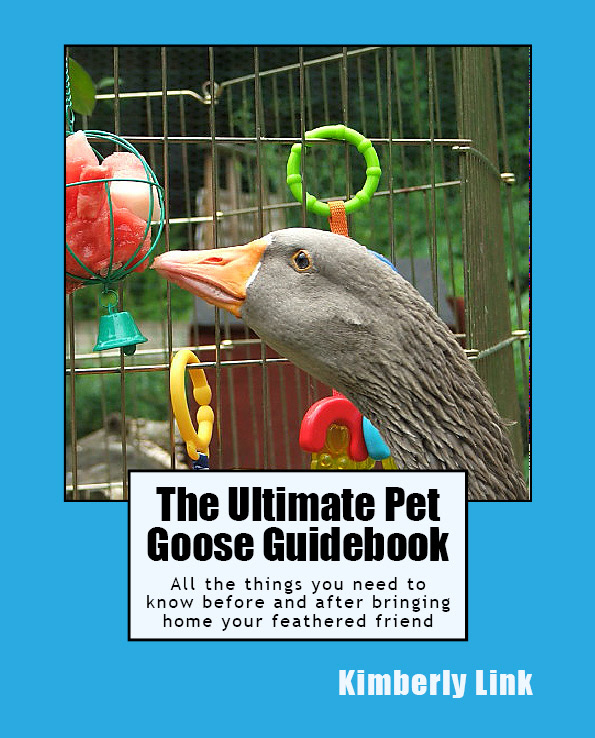 Pet sitting services for your duck or goose! 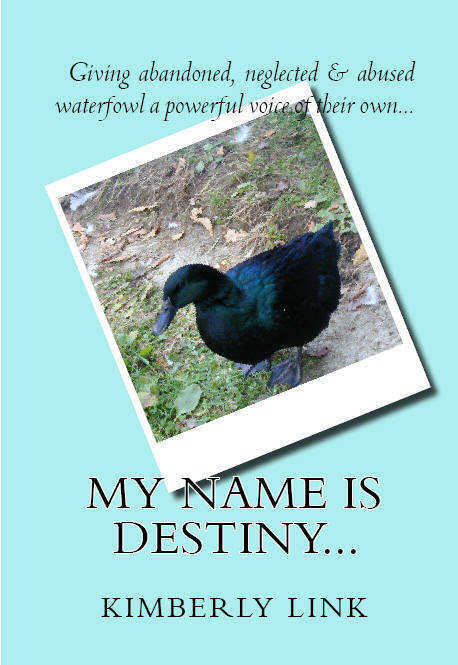 In November of 2004, Kim & Tony Link and a handful of volunteers embarked on several rescue missions to humanely capture a group of abandoned ducks on Spaulding Pond at Mohegan Park in Connecticut. The ducks were dumped there early summer by families who grew tired of their no longer small and fuzzy Spring Easter ducklings. With winter around the corner, the rescue team needed to remove the near dozen Pekin ducks from the pond to prevent them from dying of starvation, cold exposure and predatory attacks. After a series of visits to the pond, in which many hours were spent rounding up the elusive ducks, the crew managed to rescue all but a couple of the Pekins who disappeared before they could be safely removed from the hazardous area. Although the rescue operation was largely a success, Kim knew that the root of the problem needed to be eliminated or the issue would resurface again the following year. 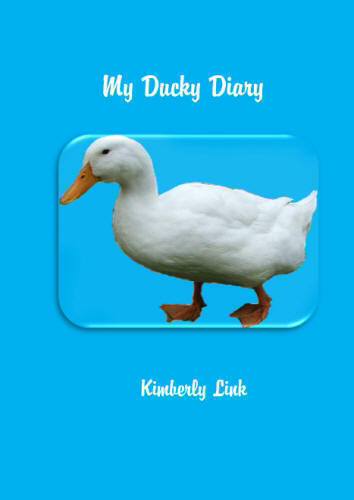 It was then that she decided to establish a sanctuary and rescue organization that would address this problem and provide a safe haven for those ducks and geese that were left to fend for themselves by their owners. Thus, Majestic Waterfowl Sanctuary was hatched. At Majestic, we fulfill the needs of abandoned waterfowl. They receive vet care, top notch diets, fresh water and ponds to swim on. They thrive in grassy pens with shade trees and cozy duck houses. We list them on our adoption pages and help find new homes for them. We screen perspective homes carefully to ensure that they will be going to thoroughly prepared families with safe, predator-proof pens, and full awareness of the responsibilities of waterfowl ownership. We are recognized 501(c)(3) organization and always in need of financial donations. It's your help that makes everything we do possible! Our staff members do not draw salaries of any kind--we are comprised entirely of volunteers. This means your donations go a long way in assisting the ducks and geese here as well as helping to make room for those who are waiting to come in. The more assistance we get from you, the more assistance we can provide to the ducks and geese that so desperately need our help. There are two ways to donate: Online via PayPal or by mail. Supply donations are always welcome. Please visit our Wish List for items we are currently in need of. If you have room in your heart and a safe home for a feathered friend or two, consider adopting one of our rescues. We invite you to fill out our online Adoption Application. Important information and requirements as well as our Adoption Application can be found on our Adoption Page. Please consider our requirements carefully before completing an application for adoption. We require predator proof pens for all of our waterfowl--no free range homes please! No room in your home for a new family member? Consider sponsoring! Sponsorships are $25 for three months. Sponsors receive a welcome letter, a certificate of sponsorship and a whole bunch of ducky goodies delivered in a golden gift tube; plus, we list your name on the Sponsor Hall of Fame page. For more information on sponsoring please visit our Sponsoring Page. Except where otherwise indicated, all material contained within this website is copyrighted.